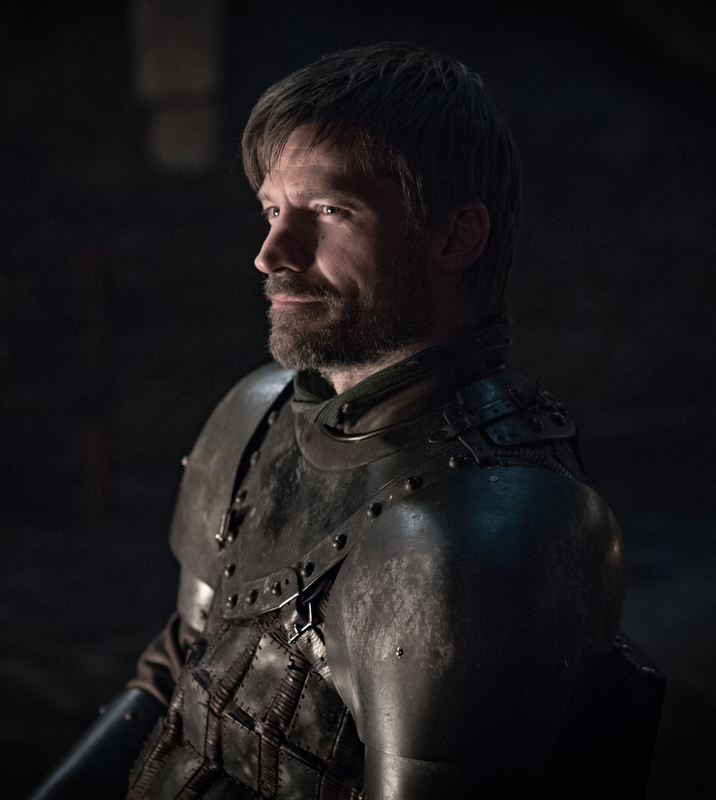 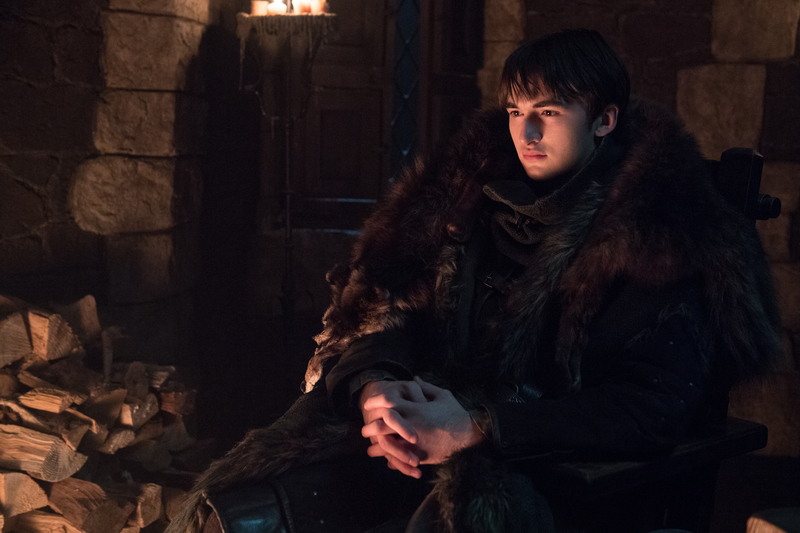 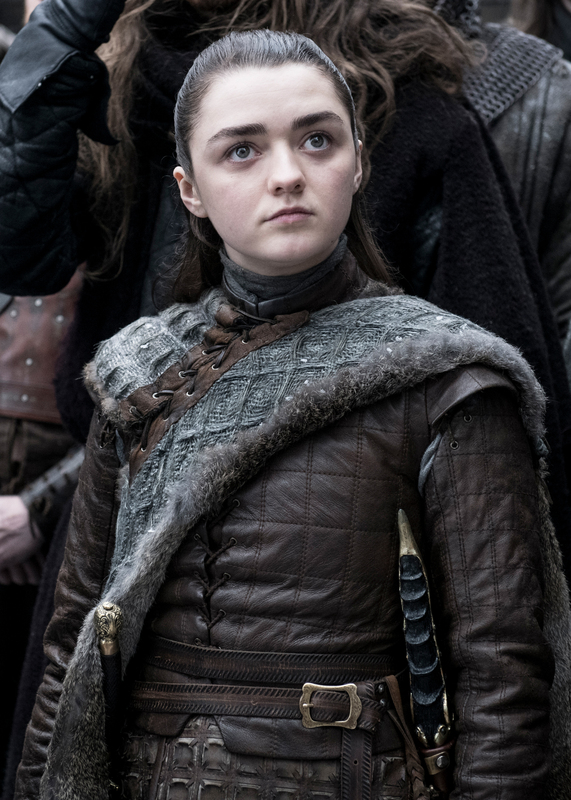 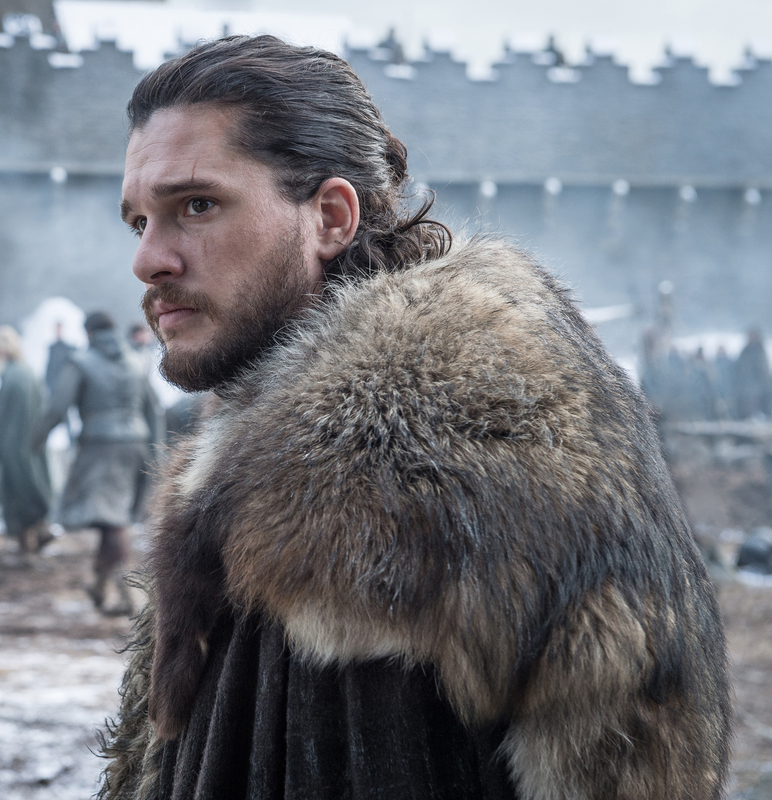 With just 67 days to go before the premiere of the final season of Game of Thrones – the perfect time to binge-watch every episode – HBO have released an intriguing new collection of photos. 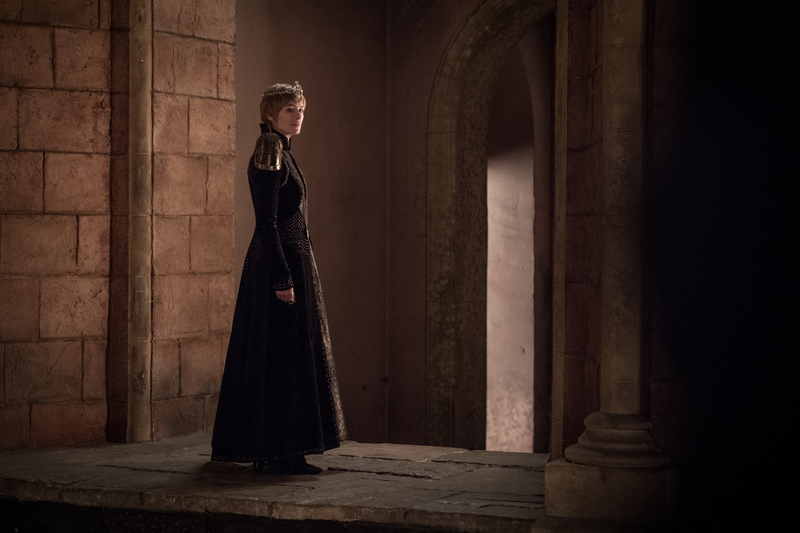 The set of fourteen images taken from the epic finale season, which premieres in Australia exclusively on Foxtel from Monday, April 15 at 11.00am AEDT, showcases all the main players including Jon Snow, Daenerys Targaryen, Sansa Stark, Cersie Lannister and Tyrion Lannister, along with Arya Stark, Jamie Lannister, Bran Stark and Brienne of Tarth. 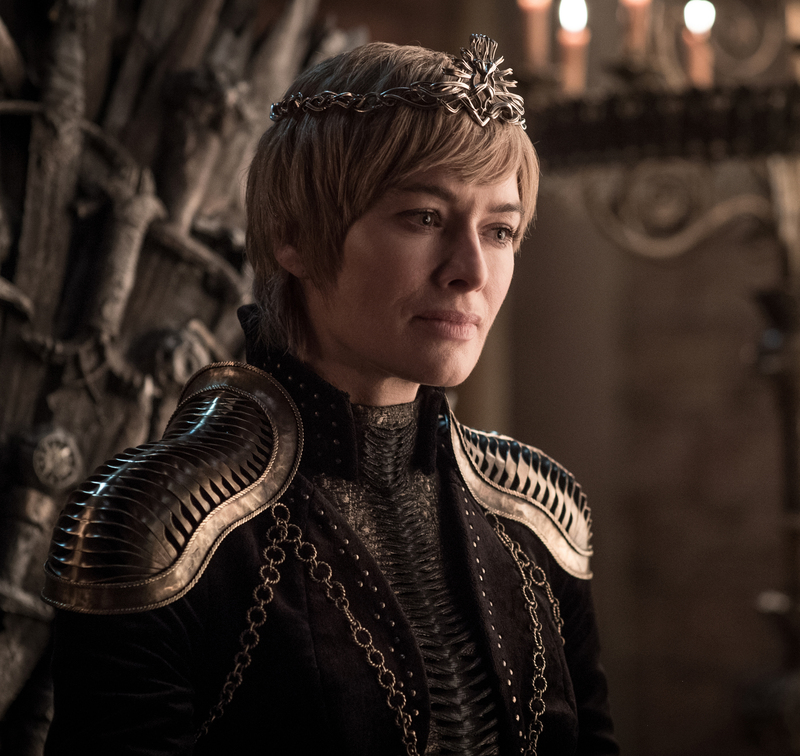 The much-anticipated final season consists of six episodes and viewers will be able stream new episodes every Monday on Foxtel or watch on FOX SHOWCASE. 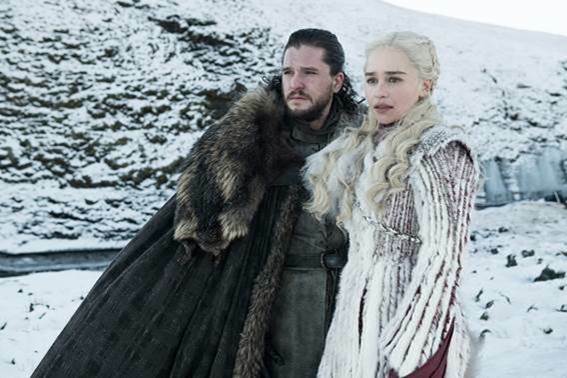 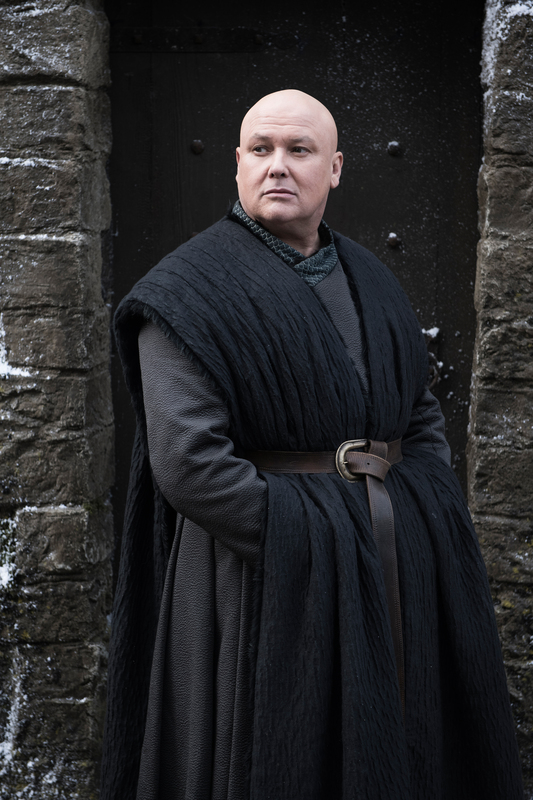 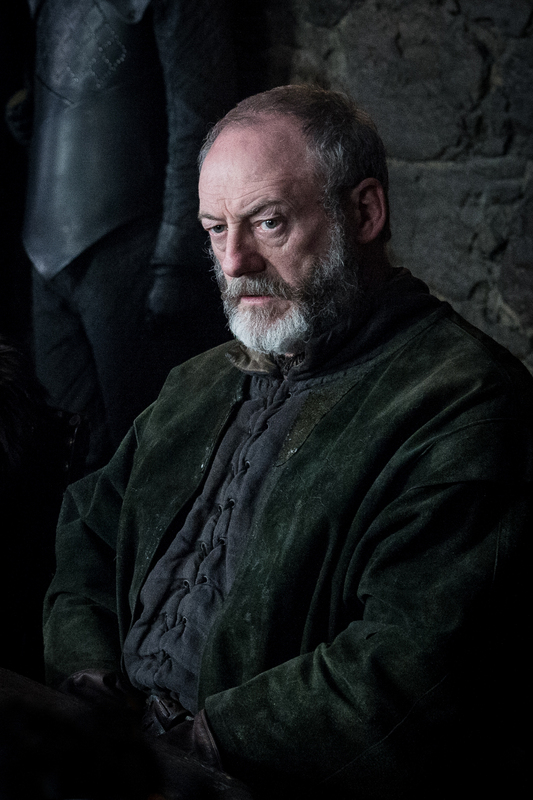 For viewers wanting to catch up on all seven seasons of Game of Thrones, every episode is currently available to stream through Foxtel On Demand on internet-connected iQ set-top-boxes and on streaming service Foxtel Now. 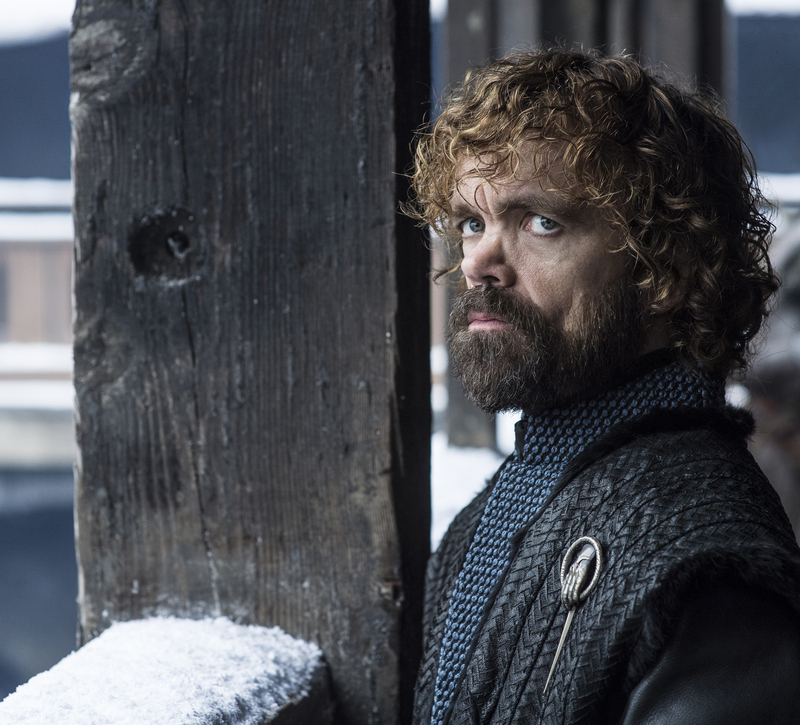 Viewers can also catch a month-long Game of Thrones marathon of all seven seasons on the BoxSets channel from March 1.